A conservation group will join celebrations to mark the bicentenary of an author whose work inspires thousands of visits to the moors around her former home. Emily Brontë was born on 30 July 1818 and her novel Wuthering Heights is set in the wild South Pennine hills. Moors for the Future said the moorland was at the time entering a bleak chapter that mirrored the dark mood of her masterpiece, with the industrial revolution taking its toll on the countryside around Top Withins, the now-ruined farmhouse high on the hills above her home village, and reputed to be the setting for the fictional house at the centre of the story. The building is now a place of pilgrimage for Brontë aficionados and also lies on the route of Britain’s first national trail, the Pennine Way. The Moors for the Future partnership said: “Literary fans across the globe are gearing up to commemorate the middle Brontë sister on the bicentenary of her birth on Monday. 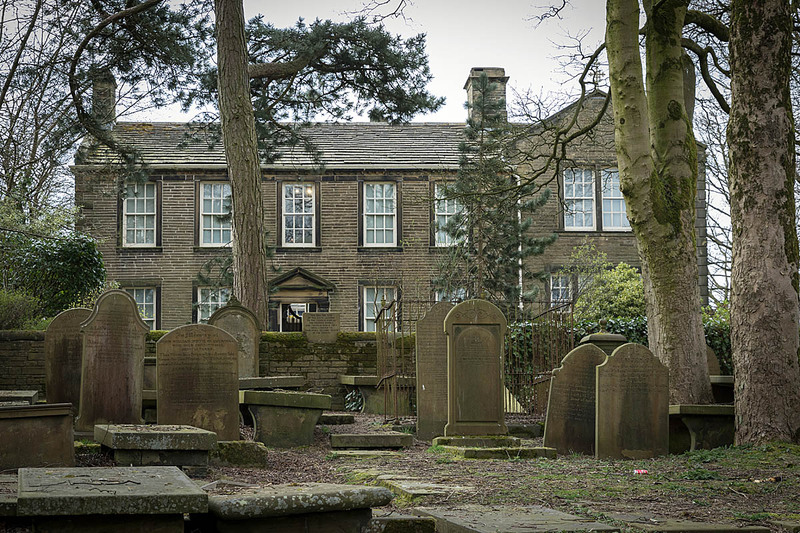 “Little did Brontë know as she penned her acclaimed 19th-century novel, that the moorlands she so adored surrounding her family home in West Yorkshire were beginning their very own bleak chapter. “Brontë took inspiration from the moors around Haworth for the narrative and mood of her only novel. It tells the passionate and revengeful story of doomed lovers, Heathcliff and Catherine, whose fondness for each other extended to the ‘wild green park’ of the South Pennine moors, where the grand farmhouse Wuthering Heights stood. The partnership, which works to improve the moorland environment in the South Pennines and Peak District, said the outlook for the countryside around Top Withins is brighter, unlike the novel’s characters’ ill fated relationship. It will be bringing its ‘Bogtastic’ van to the area on the anniversary of Emily Brontë’s to give an insight into the work it carries out and to experience the sights, sounds and textures of the local moors that inspired a literary work of genius. Works include constructing many miles of drystone walls and fences to manage livestock and enabling the best grazing management to improve the sites for wading birds. Restoration tasks also involved spreading lime, seed, fertiliser and heather brash, to revegetate bare peat – the worst possible condition for blanket bog – and blocking up eroded channels in the landscape. It has also worked to control species such as rhododendron which can take over upland habitats if not kept in check, as well as planting trees in steep-sided moorland valleys and cloughs, and to re-invigorate existing older woodlands. John Thirlwell, chair of the Brontë Society board, said: “Emily was the fifth of the six Brontë children. “After the loss of her mother in 1821 and her two oldest sisters in 1825, Emily, Anne, Charlotte and Branwell, with only five years separating them, became a close and exclusive band. They neither went to school, nor made friends, in the village. The Moors for the Future Bogtastic van will be at Moorside Lane, Haworth, on 30 July between 11am and 2pm. No booking is necessary to visit it, and attendance is free. 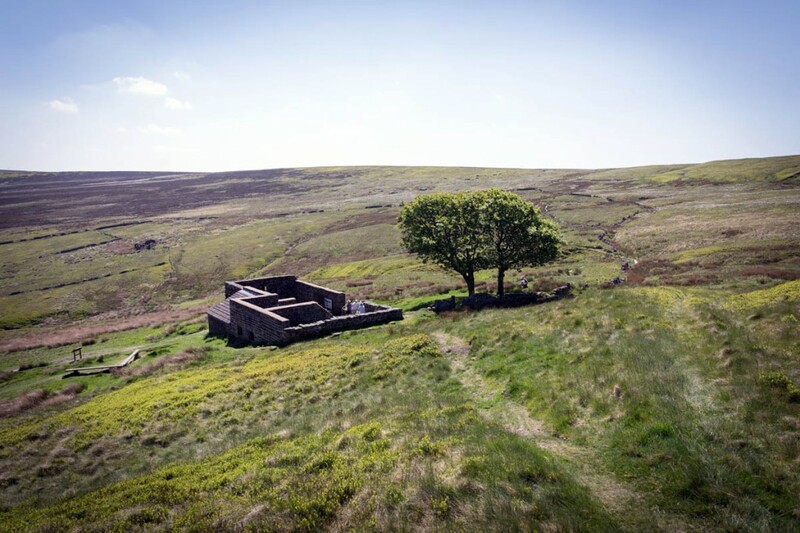 Fancy a walk in the Brontës’ footsteps to Top Withins? Follow grough’s walking guide for the moorland route.